Hello Dunkin', goodbye Donuts – Dunkin’ Donuts made its rebrand official on Tuesday, shrinking its name to just "Dunkin." 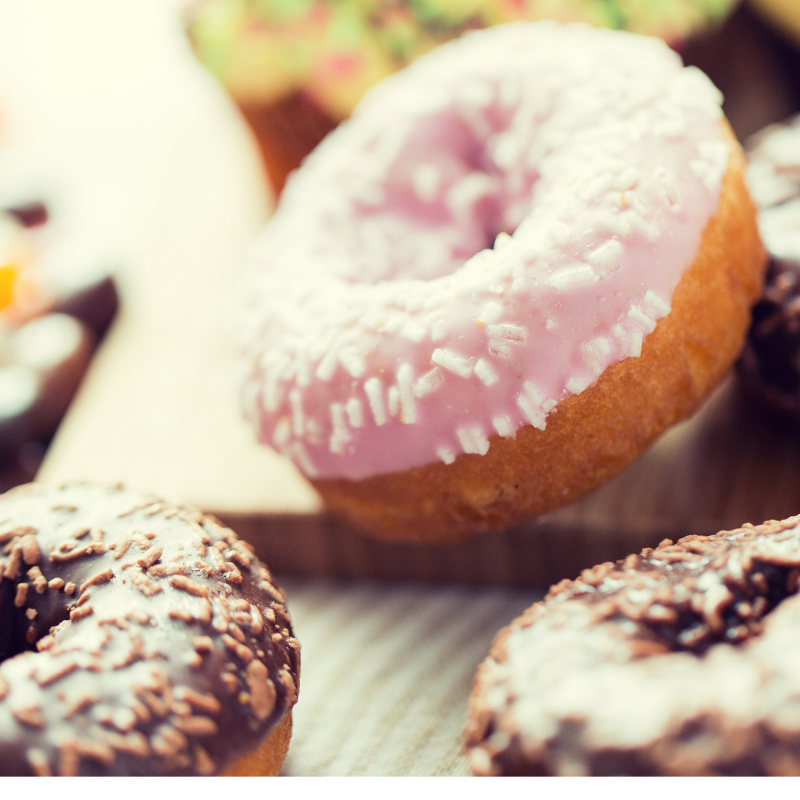 Fun fact: the brand had been credited with popularizing the word "donut," instead of "doughnut," in the 1950s, according to Business Insider. Weighing in on WW – Weight Watchers is no more as the company has rebranded as WW. It also is adopting a new tagline, "Wellness That Works," as it responds to changing views on healthy lifestyles. Think it’s a good move? Say What?! – How do you decide which brand you’ll buy when selecting a new product or service? In a new study from Jay Baer and Daniel Lemin, respondents showed that personal connections matter more than ever when getting a product recommendation, and that younger consumers are especially swayed by word-of-mouth marketing. Under the Influence - Did you know that tweets from influencers and brands combined can increase purchase intent by a factor of more than five? This infographic via PR Daily lists 10 key strategies you should consider to help elevate influencer marketing strategies and activate these influential advocates.